RICHMOND, TX (KTRK) -- A 33-year-old Fort Bend County woman has been found safe after missing for one day near the Richmond-area. 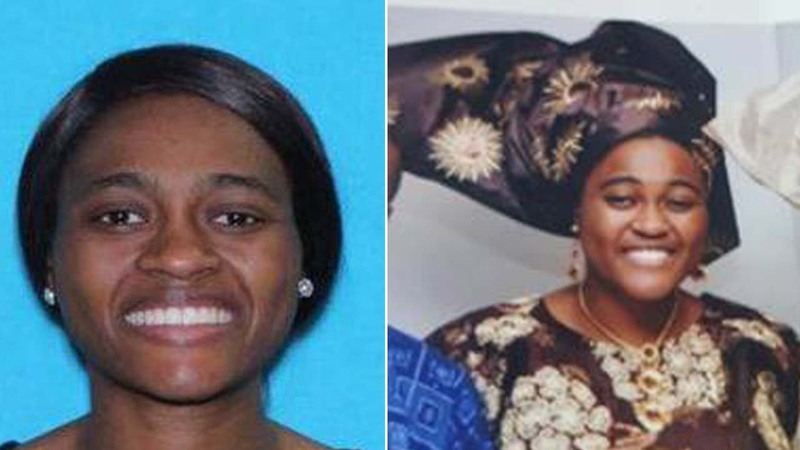 According to deputies, Moriam Sokeyo was last seen Sunday afternoon by her daughter at her home in the 600 block of Stubbs Bend Drive. Her vehicle was still at her home and it did not appear that any other clothes had been taken from the home, investigators said.